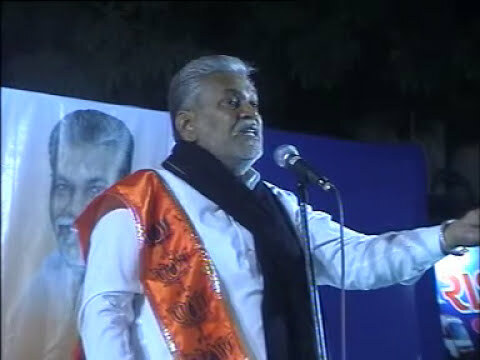 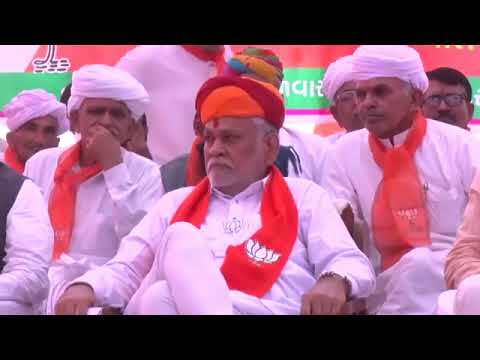 BJP leader and minister of state in Centre Parshottam Rupala is back with his very admired Gujarati oratory. 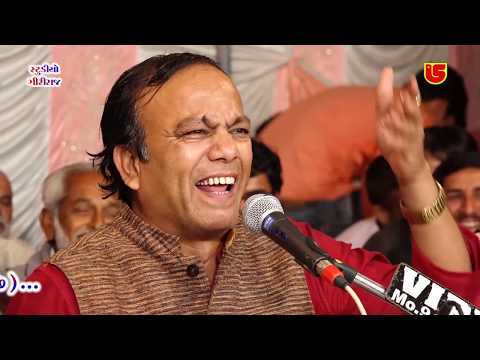 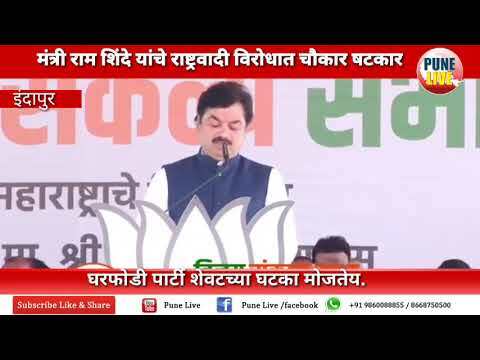 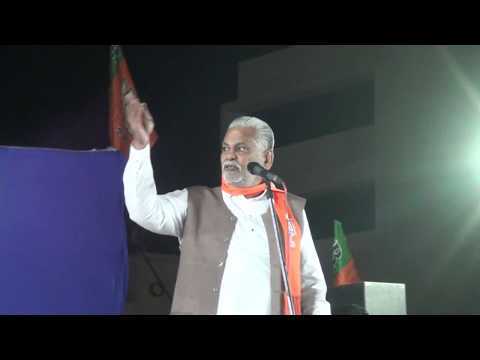 He has started addressing various gathering of BJP workers across the State in connection with upcoming general election of Lok Sabha 2019. 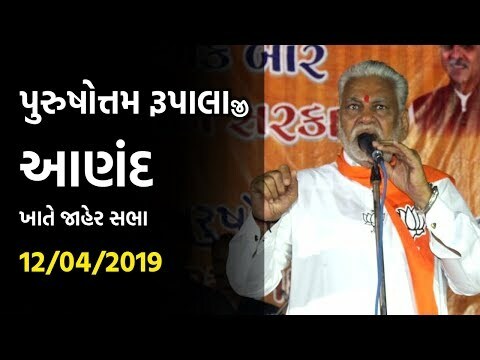 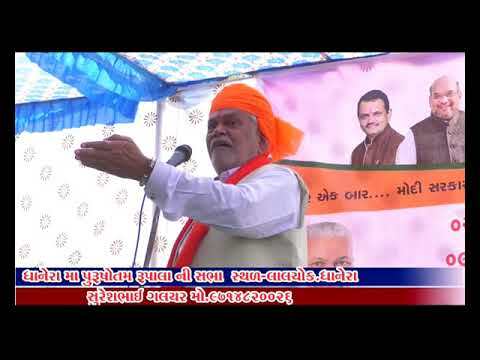 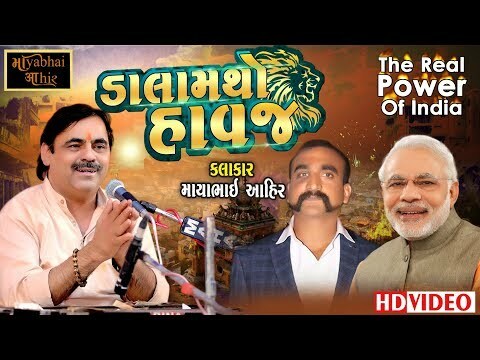 Presented here is a video from his speech in gathering of BJP cadres at Amreli, Rupala's hometown from where his political career started.